Jamie Davis manages the development and implementation of new services to ensure they meet the customers’ requirements and are properly tested. Other responsibilities include maintaining standards for Safe Systems employees and ensuring that each employee is equipped with the appropriate knowledge to achieve company standards. 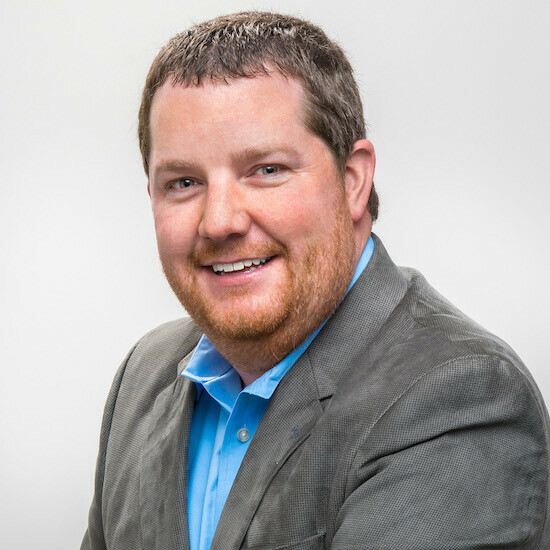 With over ten years’ experience with installing and supporting information technology solutions, Davis’ areas of expertise include: network design and integration, applying new technologies for existing problems, and working with customers to explain technical concepts in everyday language. Davis holds a Bachelor of Business Administration degree in Management Information Systems from the Auburn University. 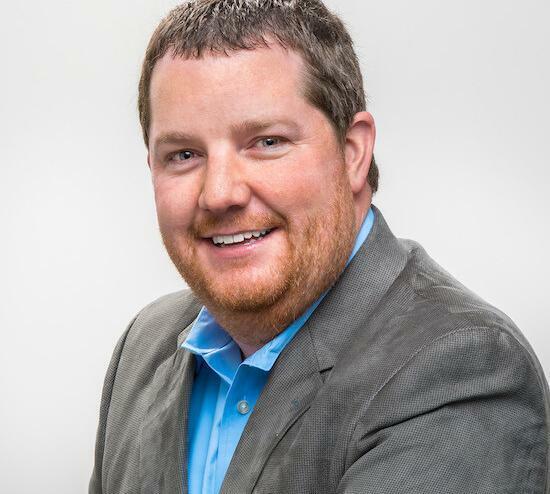 He currently holds the following certifications: Microsoft Certified Systems Engineer (MCSE) and CompTia Security + along with Sales certifications from Microsoft and VMware.